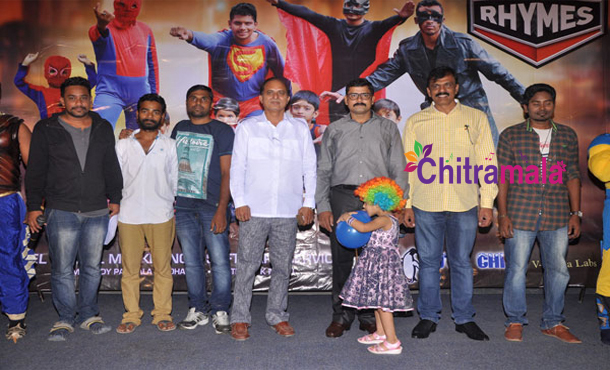 “Super Rhymes” is the Tollywood’s upcoming children’s movie. Directed by Ram Reddy Pannala, this film is said to be made for the children. 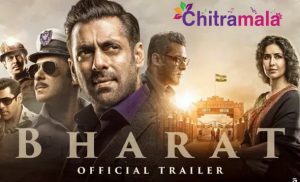 This film is produced by Vaajidh Khan under the banner of Excel Film production, and this movie team has recently launched the poster and audio from the hands of Additional Superintendent of Police Satyanarayana in Hyderabad.